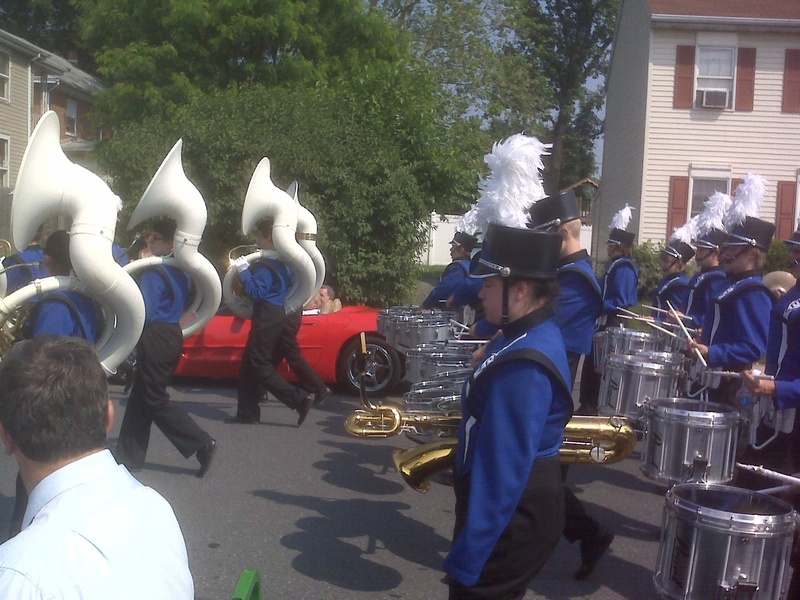 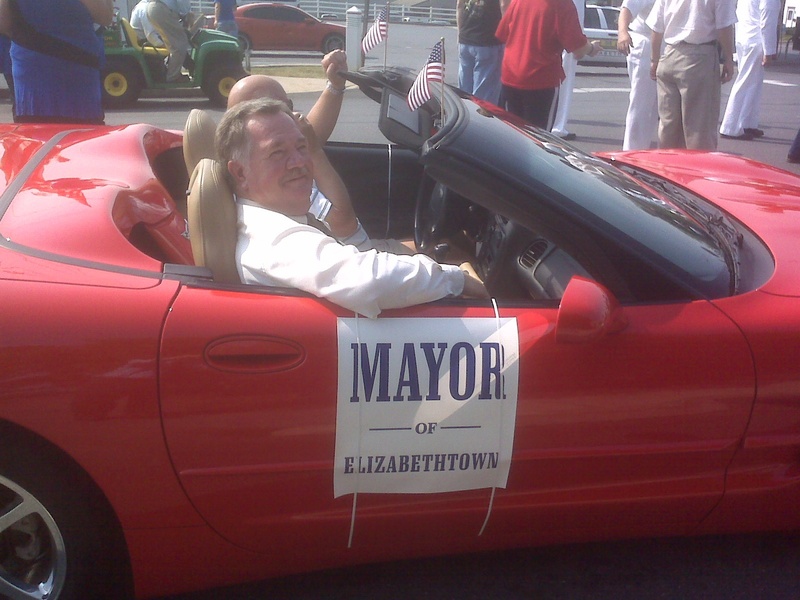 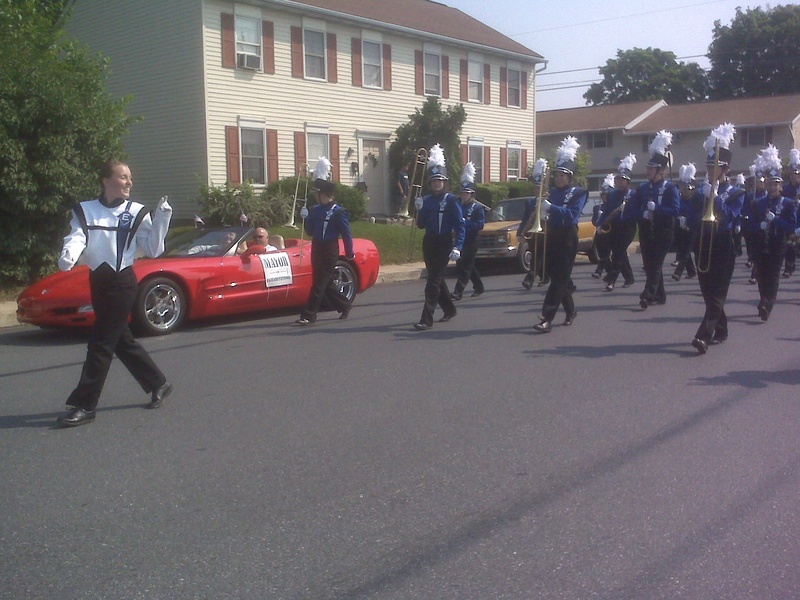 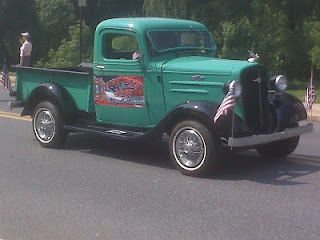 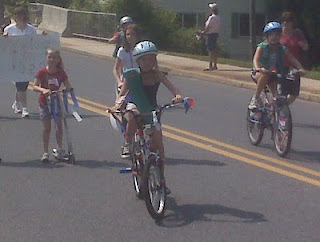 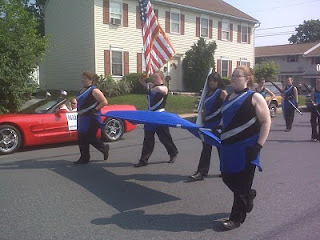 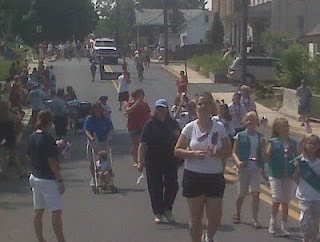 Here are some photos that I took with my BlackBerry before and during the Elizabethtown Memorial Day parade and ceremony. 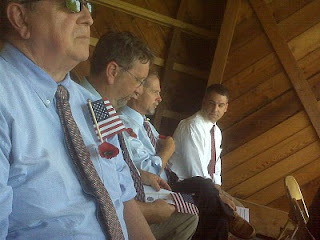 Today is one of my favorite things about being an elected official. 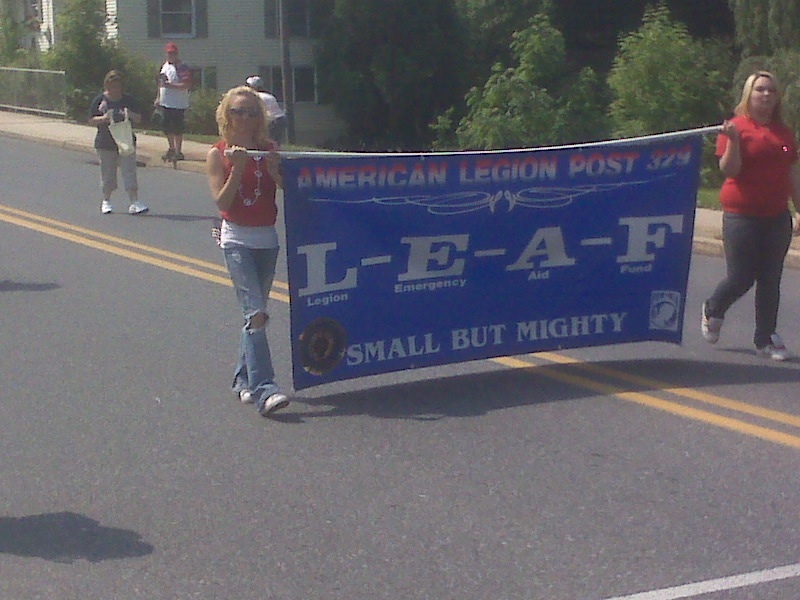 It is a great honor to walk in the parade and be part of the ceremonies to commemorate the nation's fallen soldiers. 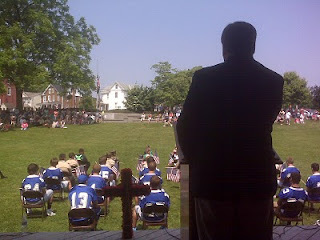 Elizabethtown has 35 soldiers going back to World War I who have given their lives in service to the United States. Of those, 18 died during World War II.